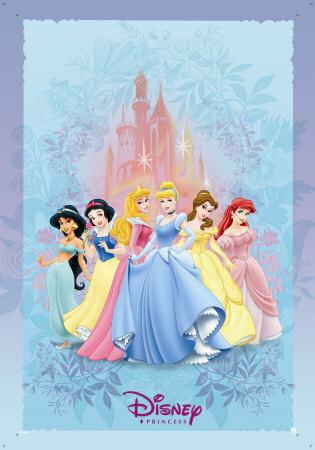 Disney princesses. . Wallpaper and background images in the Classic Disney club tagged: disney princesses film classic disney. This Classic Disney photo might contain anime, komik, manga, kartun, and buku komik. Serigala from "The Jungle Book"
My bahagian, atas 20 Classic Disney Filem .